In the world of New York architecture, the past is never truly in the past. 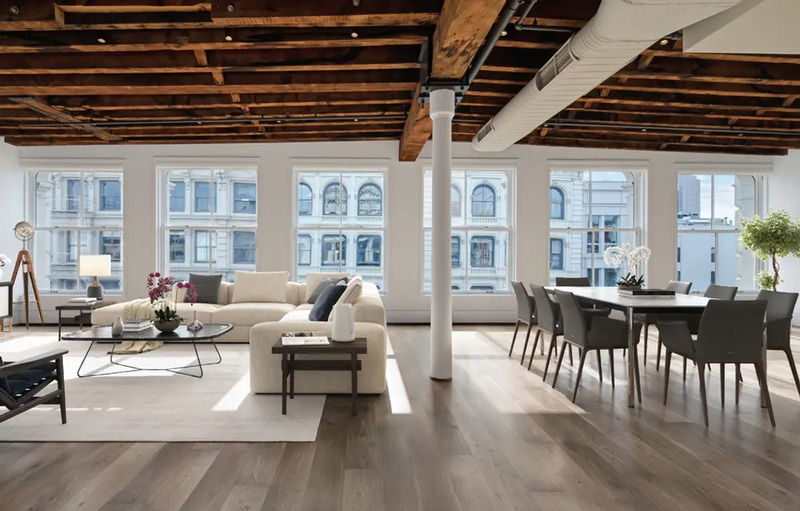 Warehouses and industrial buildings are transformed into luxury condominiums. 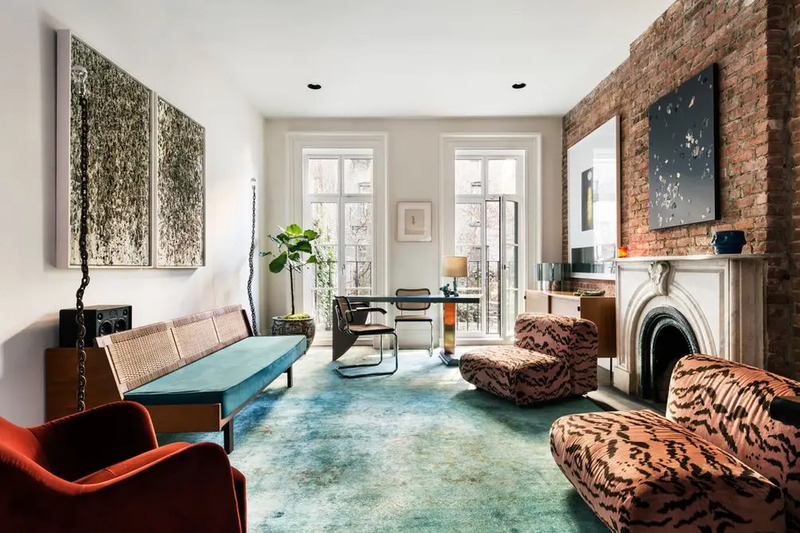 Gracious prewar homes are determined to keep their historic hallmarks intact while making updates to accommodate new appliances and infrastructure. And even in the case of ground-up construction, nods to historic architectural details can often be seen. 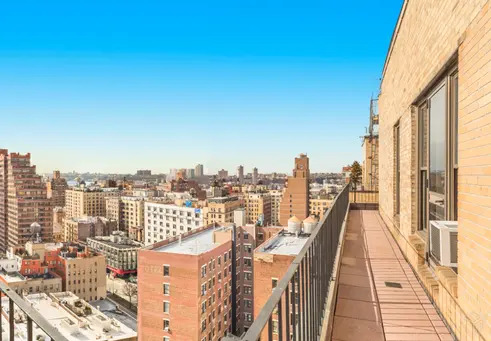 More than 400 new listings came on the market in the past week, and we've chosen the ones with the most beautiful space and attention-grabbing details. 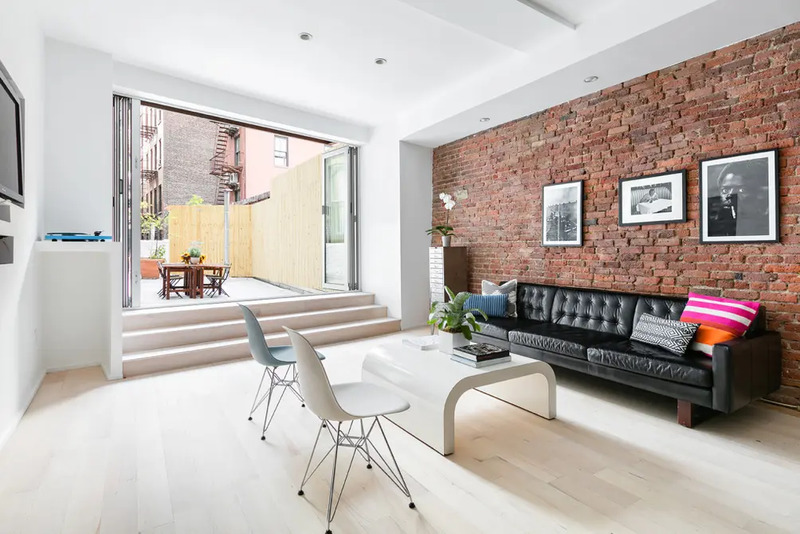 This Anglo-Italianate townhouse dates back to the end of the nineteenth century, and all architectural details were kept intact in the wake of updates with modern conveniences. 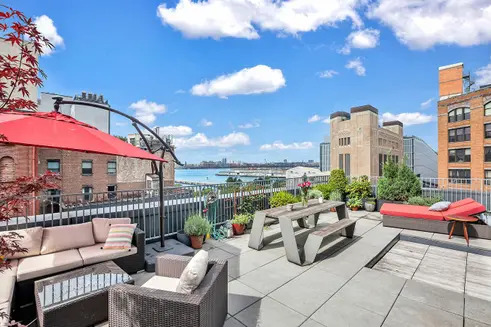 A grand double parlor just above the ground floor looks out on shared garden views and boasts soaring ceilings, floor-to-ceiling windows, carved fireplace, ornamental moldings, and Juliet balcony running the length of the facade. 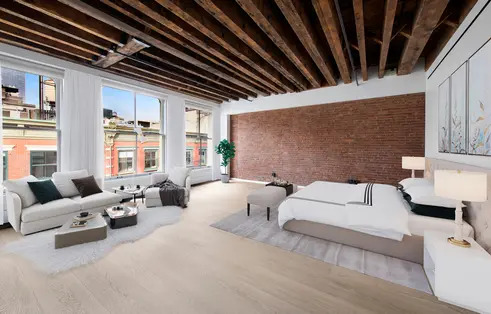 The top two floors are devoted to the bedrooms, including a full-floor master suite with his-and-hers walk-in closets and a luxurious bath. See floor plan and full details here. 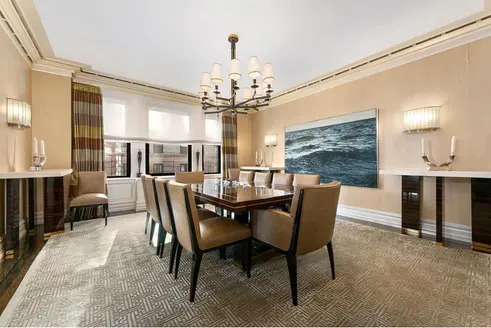 No detail was overlooked in the renovation of this seven-room home soaring above Central Park. 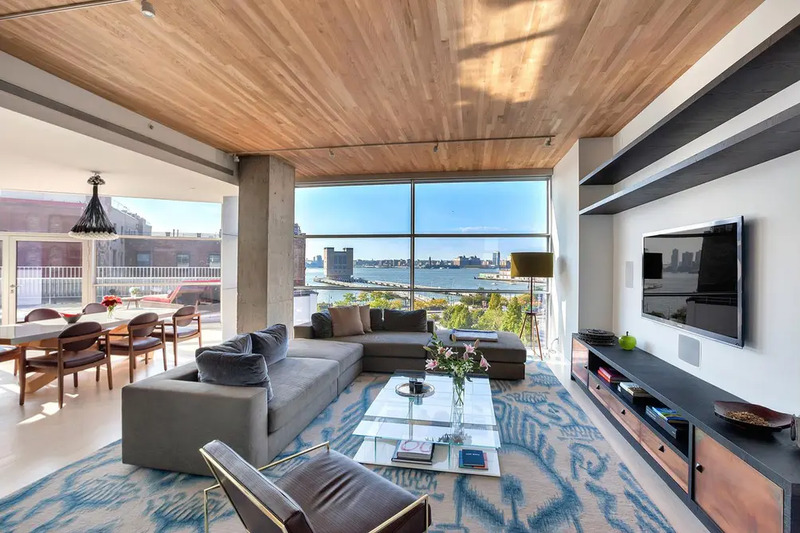 A gracious foyer leads to the expansive living area, which flows seamlessly into a dining area with banquette seating, windowed chef's kitchen with high-end appliances and concrete island, and balcony overlooking Central Park. In the northern wing, the corner master suite has amazing closet space and a windowed marble bath. See floor plan and full details here. 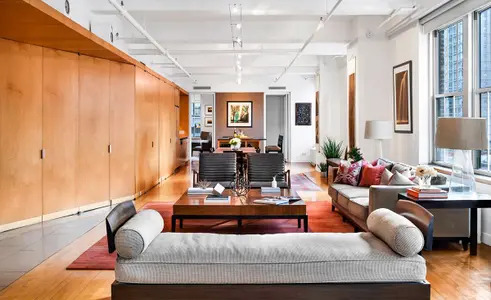 This sun-drenched apartment is located in a historic Tribeca building with protected Hudson River views, but recent updates include Crestron home automation, electronic shades, multiple walk-in closets, and state-of-the-art entertainment system. 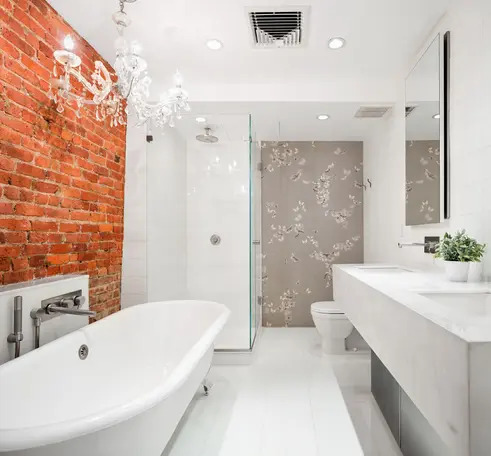 In addition to a newly renovated bath, the master suite boasts a sitting area, amazing closet space, and private balcony. 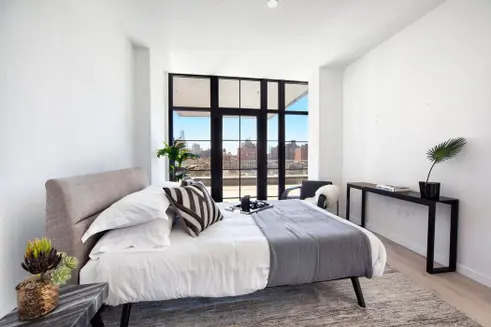 Additional features include 11'3" ceilings, custom hardwood floors, triple exposures, and a 421a tax abatement. See floor plan and full details here. 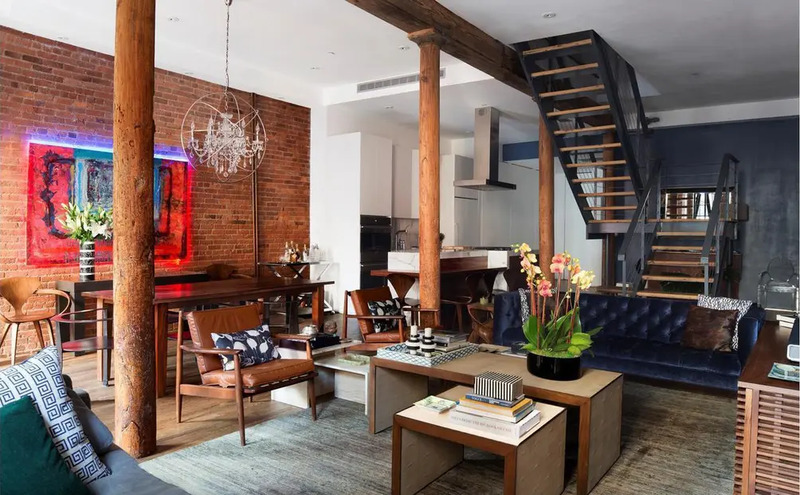 This spectacular duplex was once a wine warehouse, and its original brick walls, refinished oak floors, and dramatic wood beams were restored to their full glory in the condo conversion. 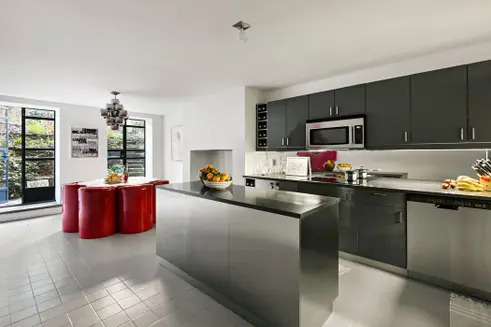 The open kitchen boasts Carrera marble countertops, custom cabinetry, sushi bar, and top-of-the-line appliances. 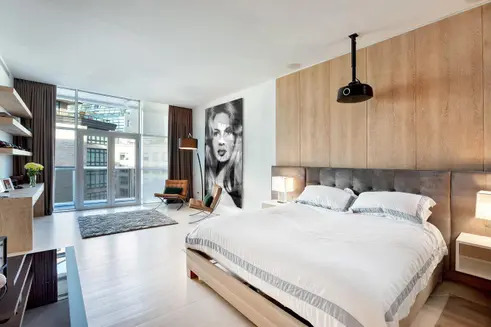 At the top of the reclaimed wood staircase, the master suite has the capacity for a king-sized bed, a sitting area, a dressing area with seven closets and one walk-in, and super-luxe bath. See floor plan and full details here. 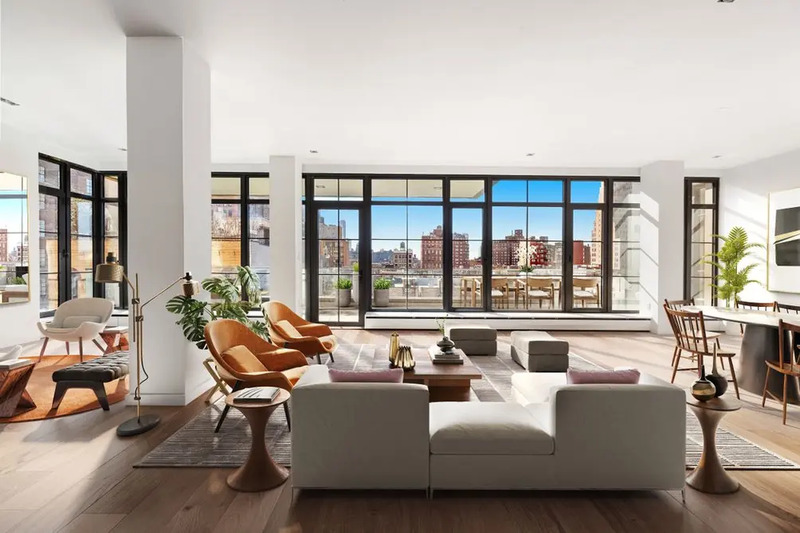 Floor-through penthouse in the heart of Chelsea is distinguished by its floor-to-ceiling casement windows, panoramic views, and access to private outdoor space from every room. 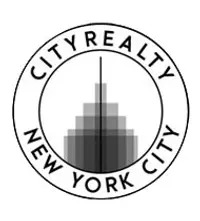 Interior features include soaring ceilings, wide-plank distressed oak floors, high-end finishes, and open chef's kitchen. 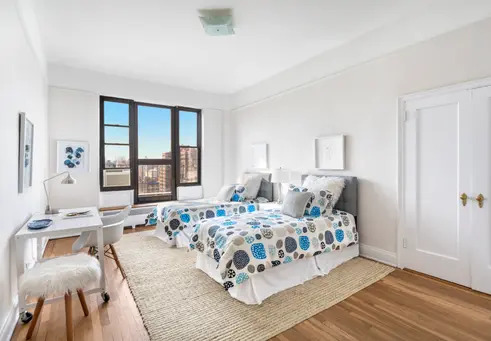 The master suite is at the rear of the apartment for optimal privacy and boasts two large closets and windowed five-piece bath. See floor plan and full details here. 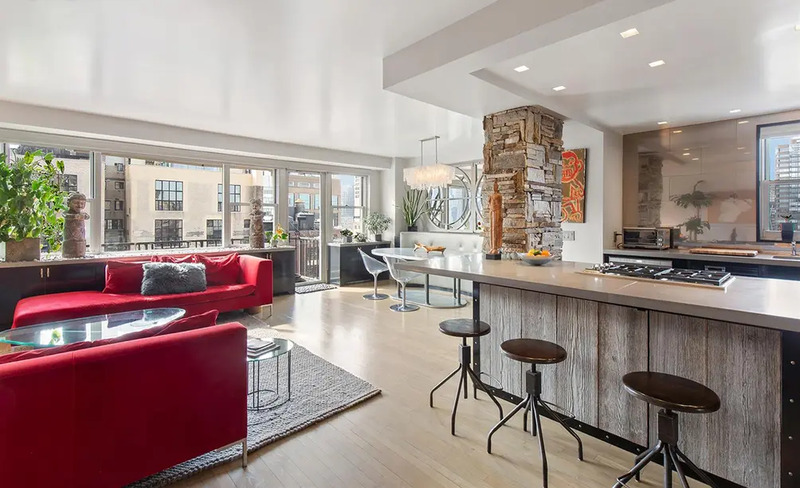 Loft-like home in an extremely private downtown condominium (only four units!) 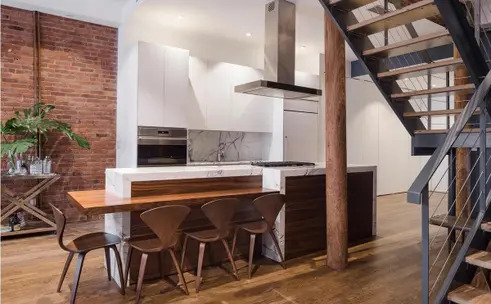 boasts exposed brick walls, high ceilings, wood-burning fireplace, incredible flow, and sprawling private terrace. 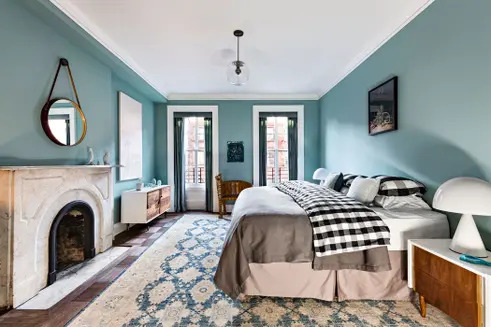 The east-facing bedroom features separate dressing area, oversized triple-paned windows, and en suite bath with exposed brick, marble vanity, claw-foot tub, and walk-in rain shower. 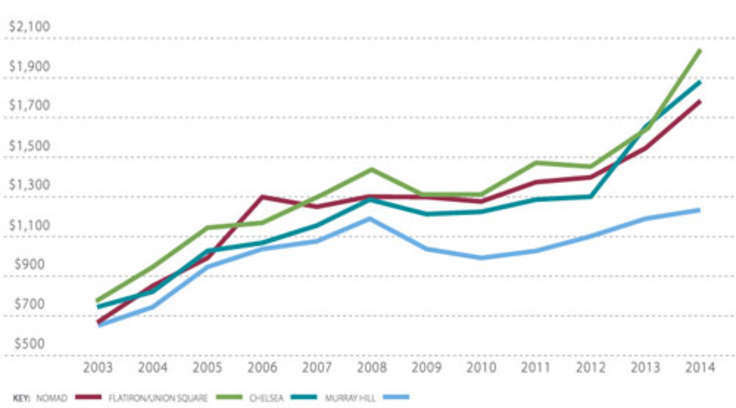 The city's best shopping, dining, nightlife, and several subway lines are practically right outside the door. See floor plan and full details here. 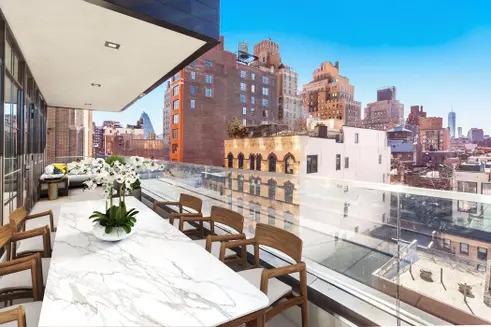 Prewar penthouse on the Upper West Side is surrounded by a wraparound terrace on the outside and filled with sunlight on the inside. 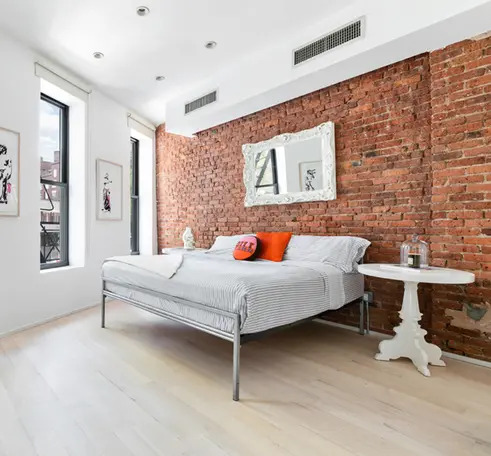 Additional interior features include 10'6" ceilings, hardwood floors, two king-sized bedrooms with terrace access, and incredible closet space. 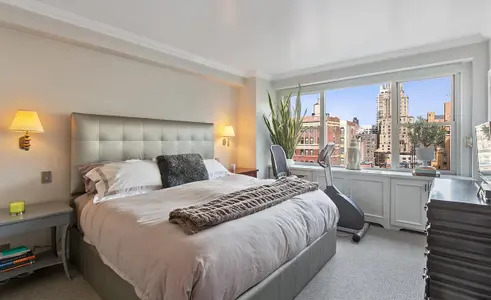 Full-service building amenities include gym, playroom, laundry room, bike room, storage, and landscaped roof deck. See floor plan and full details here. 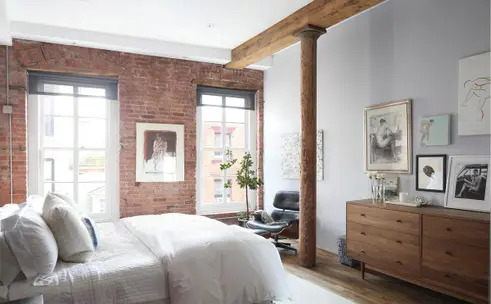 Originally designed in 1862, this expansive loft in the heart of Soho boasts exposed brick walls, wood joists, impressive ceiling heights, oversized windows, hand-finished white oak plank floors, and Corinthian columns. 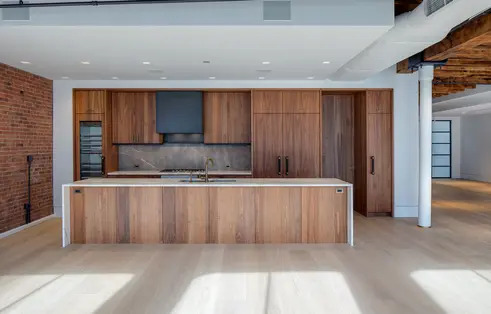 The chef's kitchen is outfitted with American walnut cabinetry, high-end appliances, and marble countertops. 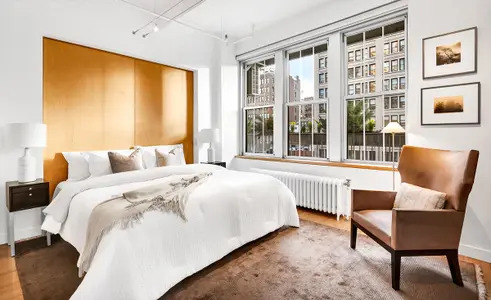 The master suite offers western exposure, a grand layout, a pair of walk-in closets, and a five-fixture bath with custom cabinetry and steam shower. See floor plan and full details here. 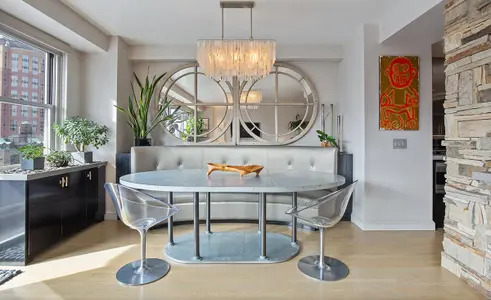 Twelve-room home is located in an Emery Roth-designed prewar masterpiece and filled with light from western, eastern, and northern exposures. 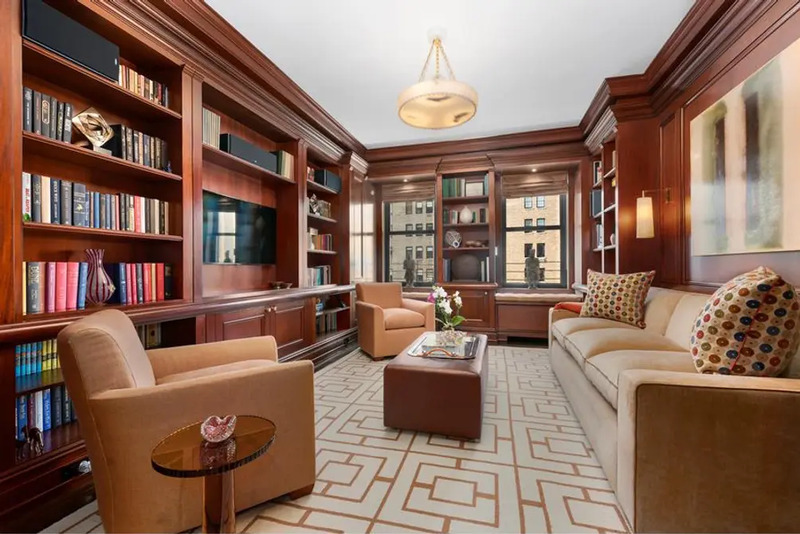 A grand gallery leads to a wood-paneled library with custom millwork and built-ins and Park Avenue views. 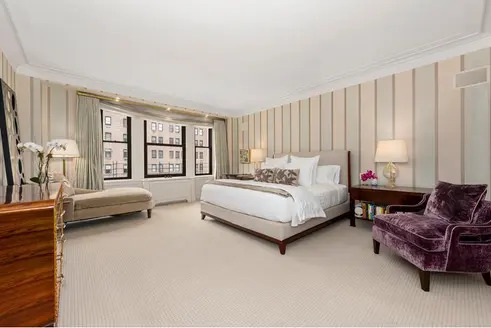 The master suite is reached by an oval gallery and features Park Avenue views, oversized windows, dressing room, incredible closet space, and his-and-hers baths. See floor plan and full details here. 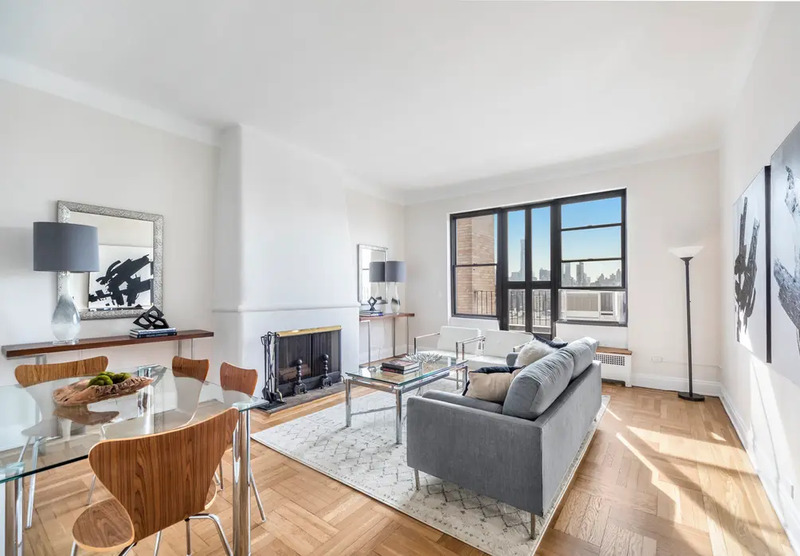 In the wake of a striking renovation, this corner co-op features high-quality finishes, top-of-the-line appliances, and extraordinary storage. 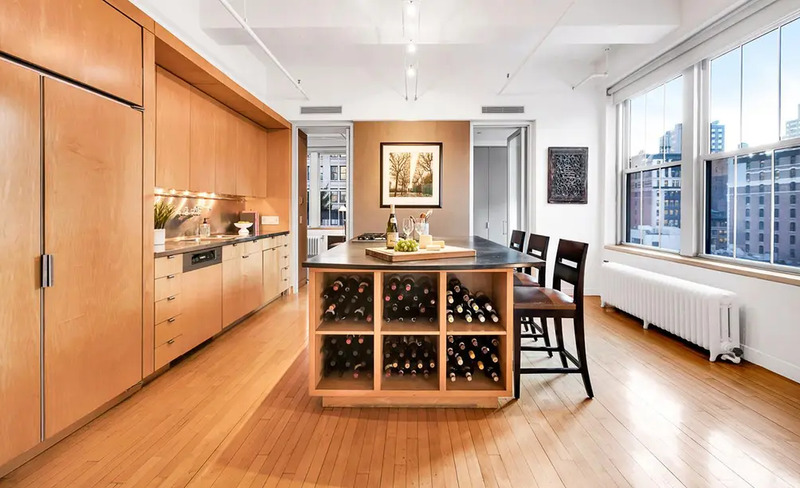 The chef's kitchen boasts a large central island, Pietra Cardosa stone countertops, high-end appliances, and built-in wine storage. However, the 10' ceilings, 17 oversized windows, triple exposures, and Empire State Building views could not possibly be improved upon. See floor plan and full details here.